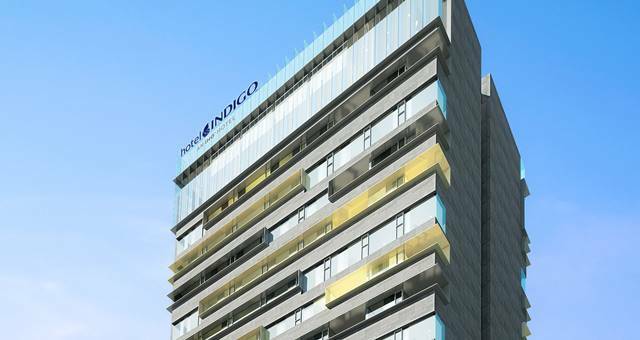 InterContinental Hotels Group has announced that it will be debuting Hotel Indigo Saigon The City in Ho Chi Minh City in 2019. The newbuild hotel will be centrally located along District 1’s Ly tu Trong Street, just six kilometres from the airport. 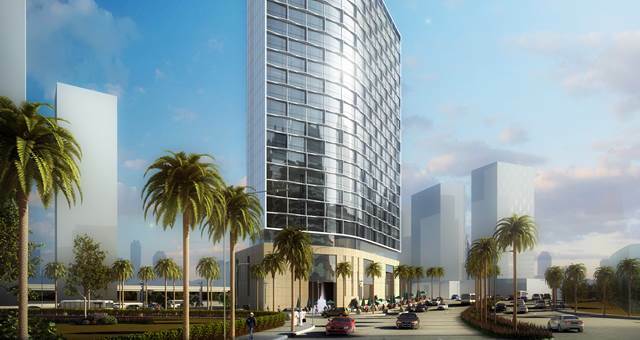 There will be 150-guest rooms and three flexible meeting rooms . 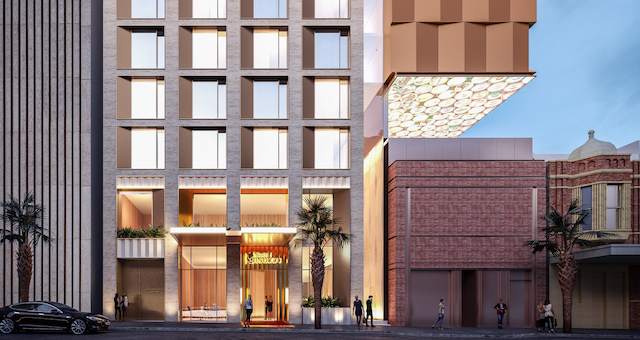 The hotel will also feature a unique street-front destination neighbourhood cafe serving Vietnamese-inspired cuisine using locally sourced ingredients. Immersed in the lively pulse of the neighbourhood, which boasts a bustling street food scene, guests will also be able to explore famed attractions just a short walk away, including the Saigon Opera House and Saigon Notre-Dame Basilica. 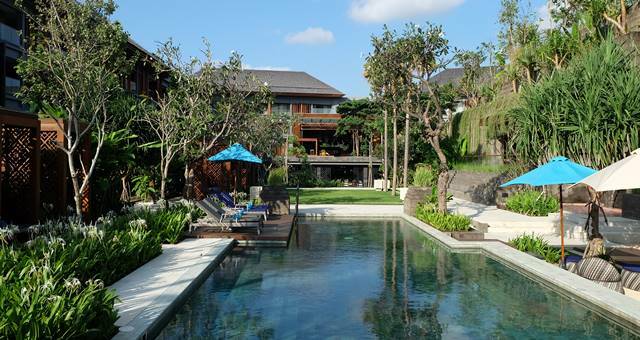 IHG currently operates three Hotel Indigo hotels across South East Asia, including Hotel Indigo Bali Seminyak Beach, which launched in 2017 as the first Hotel Indigo in a resort location. 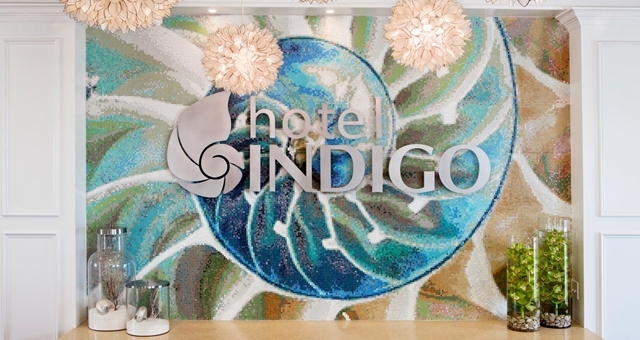 As part of IHG’s continuing efforts to expand its upscale lifestyle portfolio in the region, there are a further nine Hotel Indigo properties in the development pipeline for the next three to five years. 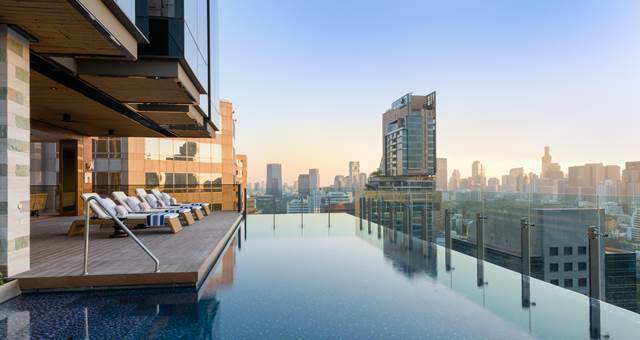 In Vietnam, Hotel Indigo Saigon The City is just the first of several properties under the brand to be launched, with Hotel Indigo Phu Quoc Starbay to follow in 2021.